Are you searching for the latest holiday Jewelry trends, check out the special offers at Abla Jewelers. Time to spoil yourself and members of your family, friends and associates too. Why not give the gift of jewelry this holiday season. Give the gift that makes folks shine and make yourself shine in the process too. For the latest holiday jewelry trends in Sacramento, be sure to check out Abla Jewelers. We have been servicing customers like you for the past 20 years, it would be our pleasure to bring you and your family some extra cheer during this holiday season. After a hard year’s work, the holiday season is a chance to reflect on all the good that is in this world. So what are you waiting for, check out the specials on offer today. In order to spark your imagination for this holiday season, we are going to share some of the latest holiday jewelry trends that have created a buzz. Christmas time is of course all about sharing and giving, however, it’s also party time if you catch our drift. So that you can shine your best at all the events, consider some of these holiday jewelry trends in Sacramento. Crystal statement necklaces with large gems lead off. What more stunning way to announce your presence. Catch the eye of everybody in the place as you show off your gorgeous crystal statement necklace. The right jewelry can bring your entire outfit to life making you irresistible. Remember, as the pace of fashion rapidly changes, it’s important that jewelry and accessories keep pace. Nothing says more that you are up with the latest holiday jewelry trends than crystal statement necklaces. Ever thought about geometrically shaped jewelry? These too are popular. Scour through the abundance of jewelry pieces designed in geometric shapes. You are bound to find something that steals your heart on sight. Check out a wide variety of options for every style on the market from diamond to pyramid shapes. Inject some festive spirit with gold triangular shaped earrings that are to die for. As always, gold chains are always a big hit during the holiday season. It’s a simple fact, gold makes women more beautiful and men more handsome, just ask movie stars and rappers. Also a shout out to all those that may be getting married, be sure to check out wedding jewelry for brides and bridesmaids. There are some stunning collections that will help take your marriage to the next level of beauty and enchantment. 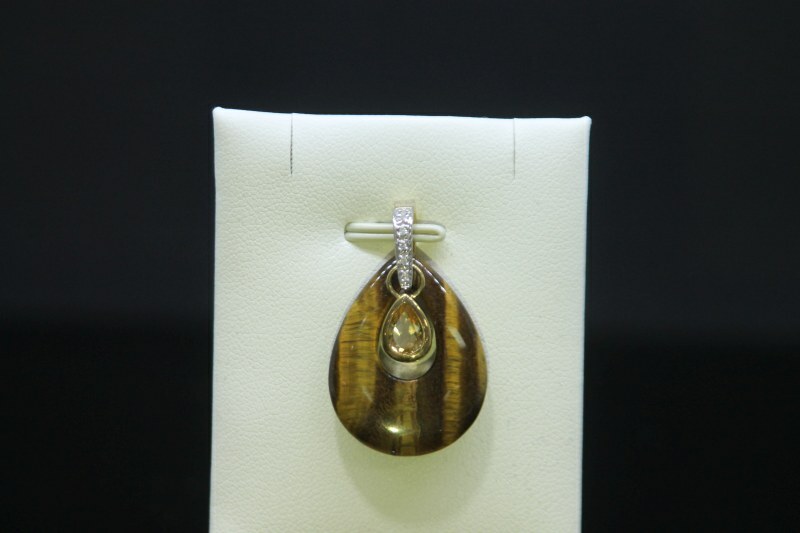 Yellow gold jewelry is also considered attractive during the festive season. Seemingly, yellow gold is one metal that never goes out of style. Not only is it flashy and stunning, it also plays very favorably on the eyes especially the 24 Karat gold variety. And for the shy ones among you, you can also tone it down at your pleasure. Hand bracelets are another hot holiday trend. Consider your total budget for holiday jewelry shopping, then head down to Abla Jewelers, you are in for a special bargain.